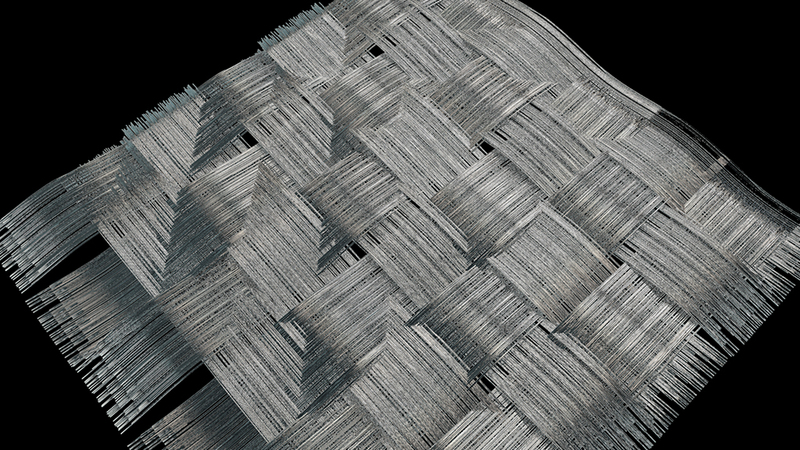 A new project underway where I’ll need to animate carbon fibre growing and combining / weaving as part of a longer animation. I’m going to use x-particles to achieve this along with Mograph etc. I’m using some techniques for the weave creation that I had to get my head around for the microphone mesh on another project. But here I’m being a little more clever with creating some Xpresso tags to easily manipulate the length and frequency of the weave mesh. So after a lot of experimentation I ended up using mograph for the carbon fibre sheeting to achieve a suitable sequence. 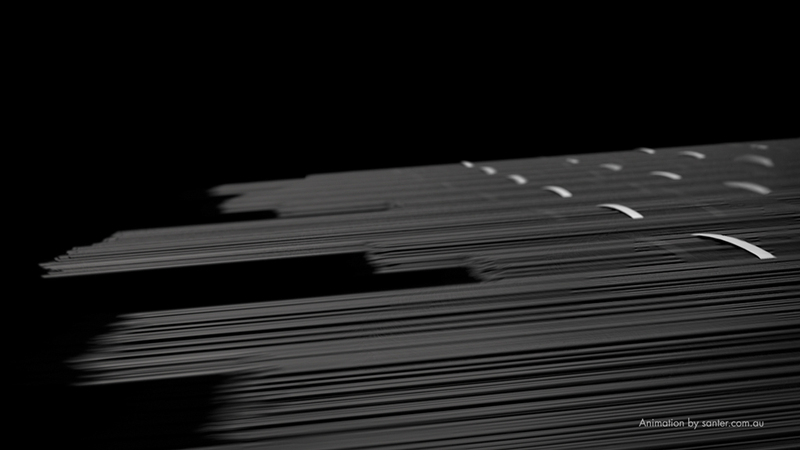 Using Xparticles for the carbon fibre was becoming too unwieldy time-wise to set up and render. But there’s plenty of XP3 work in the fluid simulations throughout the last half of the animation. The final result can be viewed below and for a longer breakdown over on the Blur Design website.